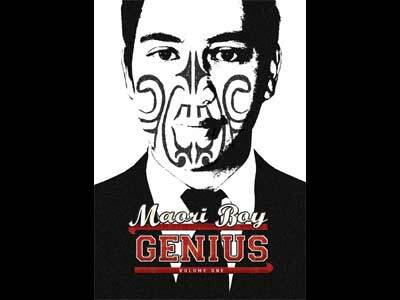 The Maori Association of Social Science presents the 2010 Conference: Ma tau rourou, ma taku rourou – Working with Maori communities. 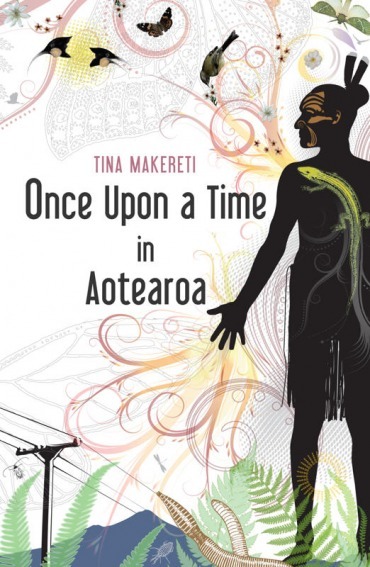 This year�s MASS conference explores the practices, outcomes and potential of the work of Maori social scientists with Maori communities. Visit our website for information on registering for this conference. Early Bird registrations are now open! 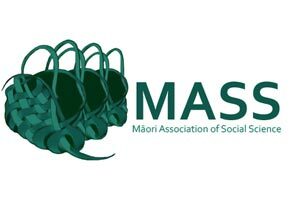 The Maori Association of Social Sciences is pleased to offer up to 20 grants for unwaged and postgraduate students to attend the MASS 2010 Conference (undergraduate students may not apply). 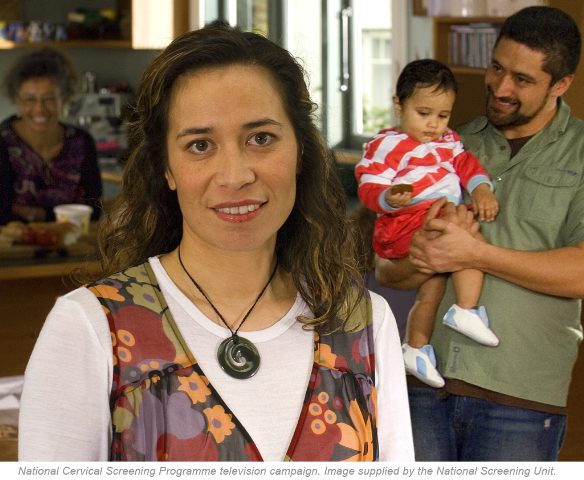 These grants�are a way to encourage Maori researchers to present their work.�Successful applicants to the MASS Conference�Grants will be required to present at the MASS 2010 Conference. Grants are not of monetary value. 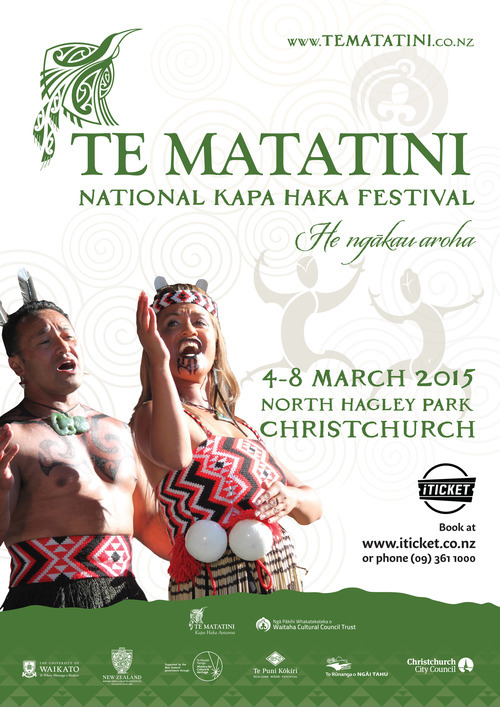 Each grant consists of a Full Registration for one person and�accommodation for 2x nights at Nga Wai o Horotiu Marae (AUT). Note: Conference Dinner ticket is not included in this grant. See the Conference Grants webpage for more information! 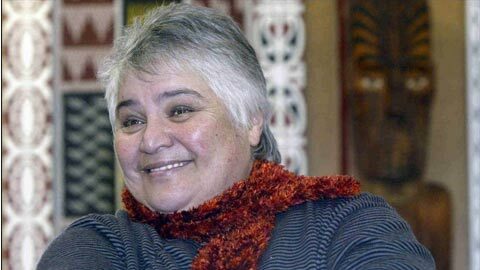 Mokoia Te Reo o Ngati Whakaue.